A magazine promoting "Milestones" in 1912. 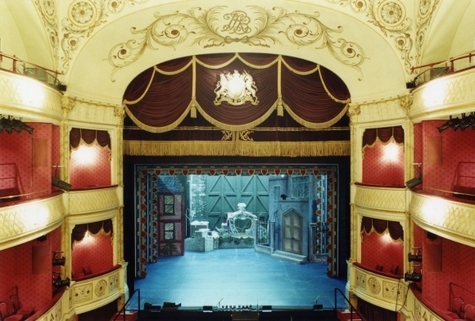 Charles Mortimer was in the cast of "Milestones" at the Theatre Royal, Bath, in 1912. "Milestones" was produced at the Royalty Theatre, London from 5 March, 1912 to 21 August, 1913.